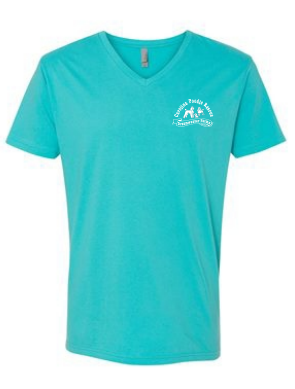 Carolina Poodle Rescue T-Shirts are available for purchase. We have 2 options available. 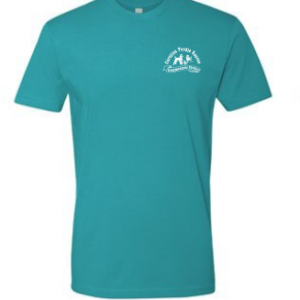 Shirts are available in sizes Small – 2XL. Please note that shipping is included in your pricing.